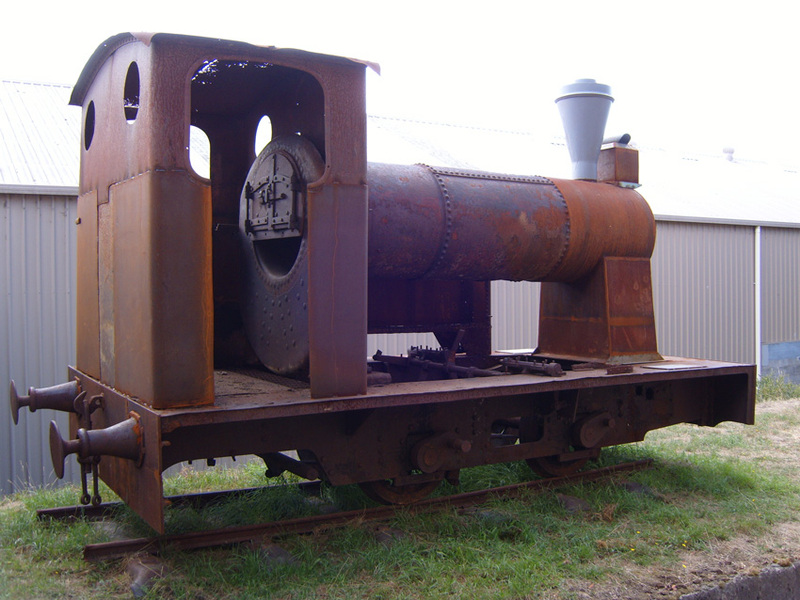 Mark Smithers has kindly provided the two photos of this locomotive following his visit to Beaconsfield in March 2008. Whilst the loco frame, running gear and cab appear original, it is clear that the boiler is not! A high smokebox saddle has been fabricated, and a rudimentary smokebox, chimney and steam dome added. 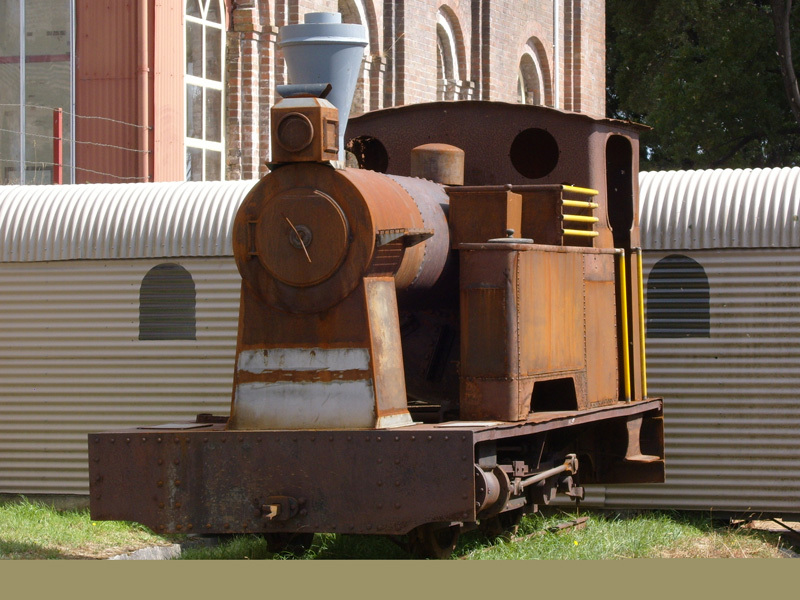 This side view shows the cabsides have also been built up to raise the cab sufficiently to accommodate the upside-down Lancashire boiler. The cylinder, running gear and side tank are apparently missing on this side. The cab roof also seems to have suffered from the dreaded metal moth! c Personal comment or observation.